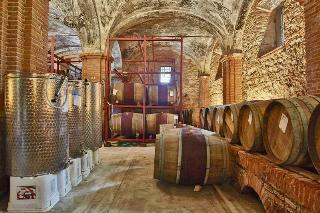 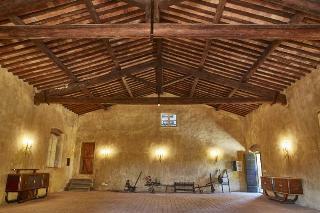 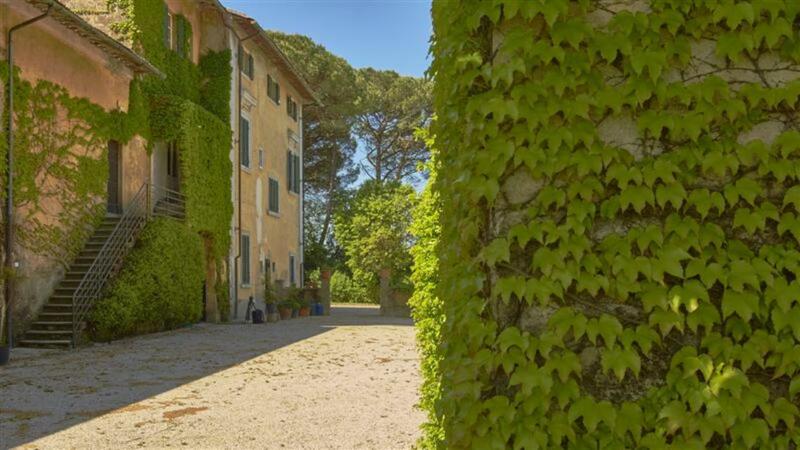 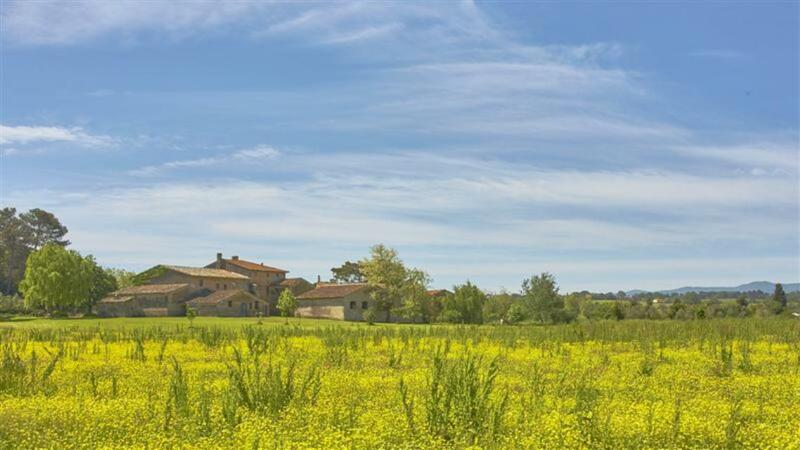 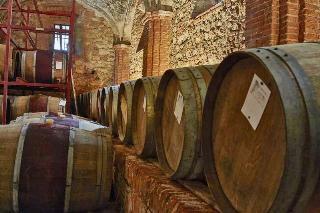 Restored country estate in 45 acres in Tuscany Ref 1233, Crespina, Tuscany. Italian holiday homes and investment property for sale. 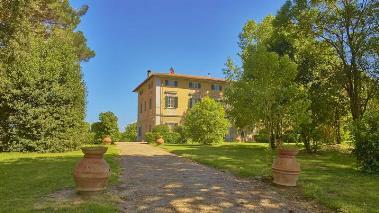 Dating from the late 17th century, an imposing, restored country estate set in 14 hectares (~45 acres) in the Tuscan province of Pisa. 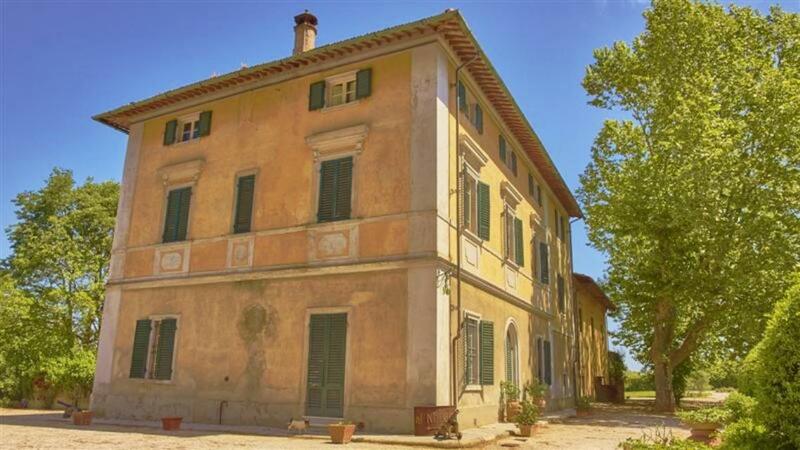 It consists of a stately villa that measures a huge 1,150sq m (~12,378sq ft) and comes with cellars and stables that were in use until a few years ago. 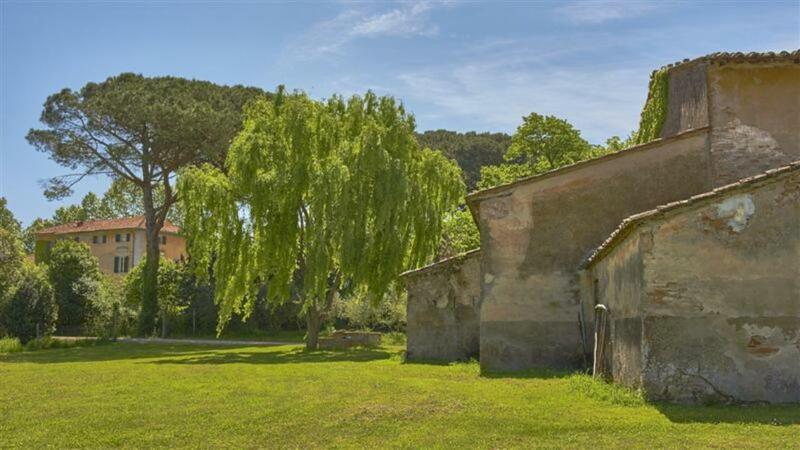 The grounds also contain annexes and homes (totalling a further 2,500sq m of floor space) used for the staff who worked on the farm. Around half the 45 acres of grounds could be converted into a productive vineyard. 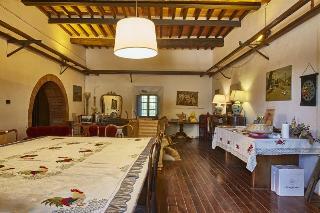 The property was enlarged in 1750 and its present appearance dates back to 1856. It is ideally located just 10 minutes' away from the coastal city of Livorno and 10 minutes also from Pisa international airport. 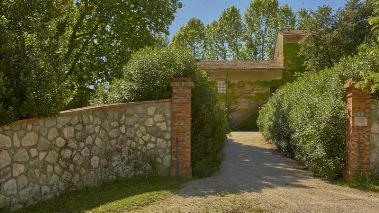 Just 30 minutes away is the city of Florence.